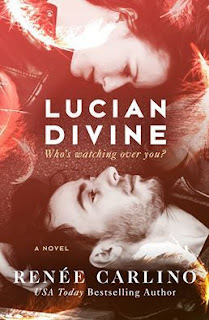 If you like Hallmark movies, you’ll like Lucian Divine. 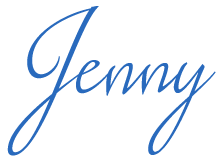 Now, I’m not knocking Hallmark movies; they are a pleasure for many and a guilty pleasure for pretty much everyone else. But here’s the thing, I need to be in the mood for a good Hallmark movie and I just wasn’t in the mood for it when I started reading Lucian Divine. The story is sweet, as I’ve come to recognize as Renee Carlino’s MO. It is also cheesy. Not Velveeta cheesy but not smoked Gouda, either. Probably somewhere between American cheese and a white cheddar. Now I’m hungry, but I digress. Sometimes I get in the mood for a sweet and cheesy read but this one just didn’t get my taste buds going. The blurb is what really caught me and the story started off promising, but then I just became bored. For most of the book. You know you need to move on when folding laundry looks appealing. I stayed with it, however, and it did pick up towards the end. Not everyone will stick with it long enough to make it that far. I think you’ll know in the first third of the book if it’s for you. The story is unique and fun; it pulls on the ol’ heartstrings a bit. My main issue came with the way the timeline played out in an awkward way. It kept throwing me off rhythm and I don’t like that. I think I would have enjoyed this more if I knew it would be sappy with a side of cheese. I should have known, I suppose, but I was optimistic that it had more meat to it. Pick this book up if you’re in the mood for a sweet Hallmark movie but skip it if you are looking for something more along the lines of primetime cable.